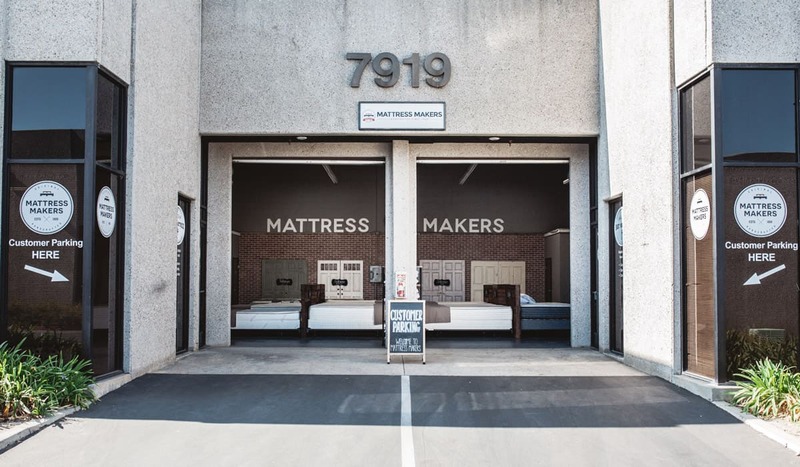 Once upon a time mattresses were made double-sided. A double-sided mattress gave you more durability and more long-lasting comfort. 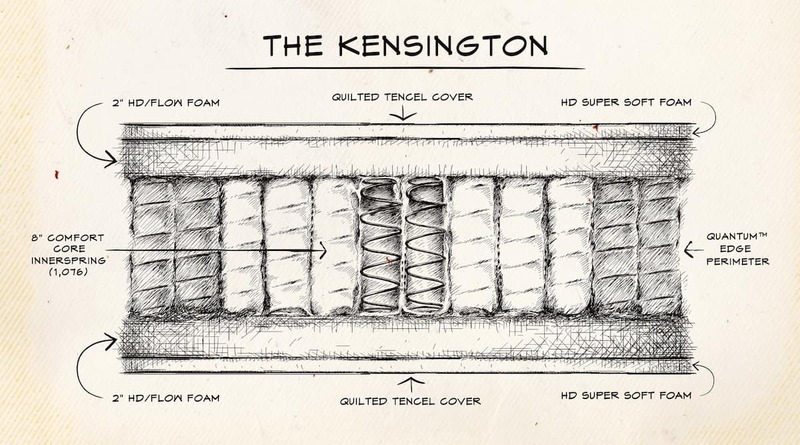 Well, that fairy tale is no longer a fairy tale with our Kensington Medium. Made the old-fashioned way, double sided, but built with the newer advanced individually wrapped edge-to-edge coils guaranteed to give you longer lasting comfort than those built single-sided. If you want something a little softer than the floor this bed is for you. If you like being stuck between a rock and a hard place you may want to sleep on our Kensington Firm.